If you’re loved one dies and leaves behind a will, you may think the title to property transfer process will be easy. However, there can still be many complicated steps involved in transferring title to property. Depending on the assets outlined in the will, you may or may not have to admit the estate to probate court, where an administrator will be appointed. DeFord Law Firm offers family law services that can assist you with the probate administration process in an easy-to-understand way so that you can focus more on grieving the loss of your loved one. 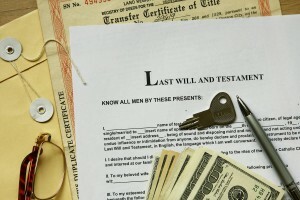 Did your loved one pass and leave a will behind? If your loved one dies without a will–also called intestacy–there are several different processes that may need to occur. Some procedures don’t require a court proceeding while others might. If you have a unique situation, consider getting a probate lawyer in The Woodlands, TX who can carefully lead you through this often complicated process. When dealing with transferring your loved one’s assets after his/her death, consult a probate attorney at DeFord Law Firm. 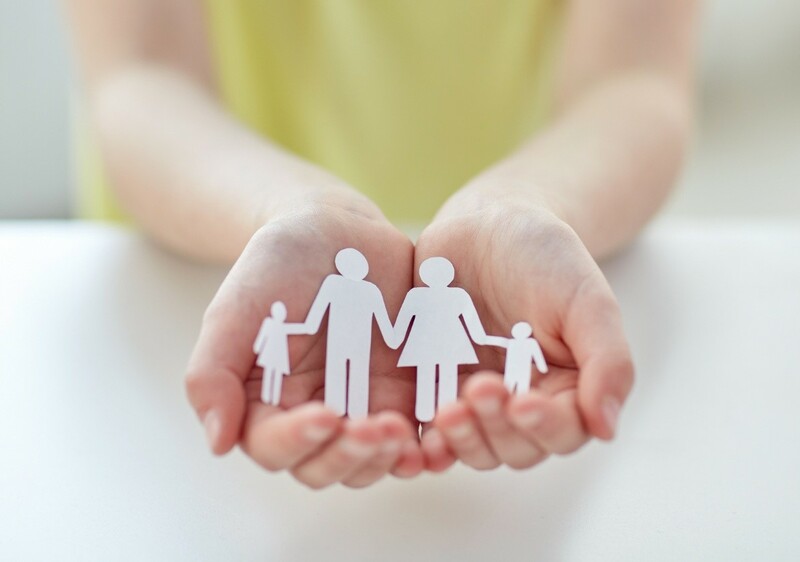 We can move you through the necessary steps in a seamless way so you can focus on caring for your family. Affidavit of Heirship – a fast way for beneficiaries to establish ownership of real property and avoid probate court. Determination of Heirship – our attorneys can facilitate the process of finding the heirs to the deceased. 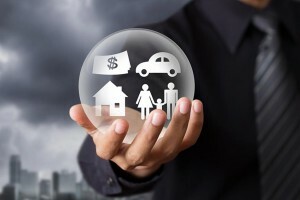 Small Estate Affidavit – If the deceased estate value is $50,000 or less, excluding homestead real property, and other requirements are met, you may be able to transfer assets via an affidavit rather than going through the probate process. Need help with processing probate without a will? An important part of the probate process is declaring an estate administrator. A letter of testament is a document granted by a court that states the person acting as legal executor for an estate. This type of document should be written up by an estate planning attorney who has experience in the probate process. Our team at DeFord Law Firm has the knowledge needed to accurately prepare these documents for you. Notice To Creditors – A notice informing potential creditors of the deceased that a probate proceeding is pending. It also provides creditors information to get paid for any outstanding debt left by the deceased. 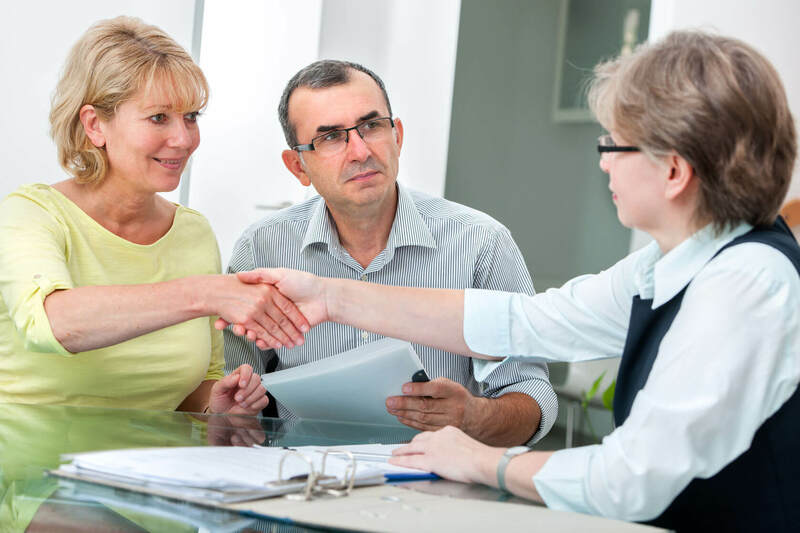 Sworn Affidavit to Beneficiaries – Withing 90 days of admitting the will to probate, the estate’s executor must file an affidavit to the probate court that states the completion of notices to beneficiaries. Inventory, Appraisement List of Claims – Within 90 days of an executor appointment, a detailed list of all assets owned by the decedent must be submitted to the court. As an estate administrator, need help with your legal requirements? A muniment title is a document that indicates the legal ownership of an asset–mainly, a real piece of property. A muniment title typically cannot be used for items such as bank accounts or similar assets belonging to the deceased individual. This could be a will, deed, title, or any other judicial judgment. Texas Muniment of Title can give you an easy and less expensive method of settling the decedent’s estate. 1. Guardian of the person – someone appointed to make personal, medical, and welfare decisions for minor children or an incapacitated adult who cannot make decisions for themselves. 2. Guardian of the estate – someone appointed to make financial decisions related to assets of minor children or an incapacitated adult who cannot make decisions for themselves. 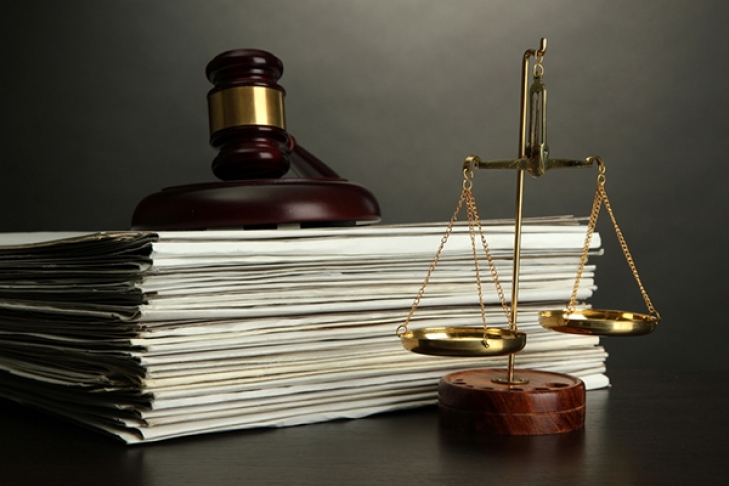 Need help from experienced probate lawyers? We can set up an appointment to further discuss your guardianship needs along with the entire probate process.